This has been one delicious year for Diets In Review. Since joining the team in March I’ve had a blast both making over and dreaming up new recipes for our readers and have enjoyed every sample bite along the way. 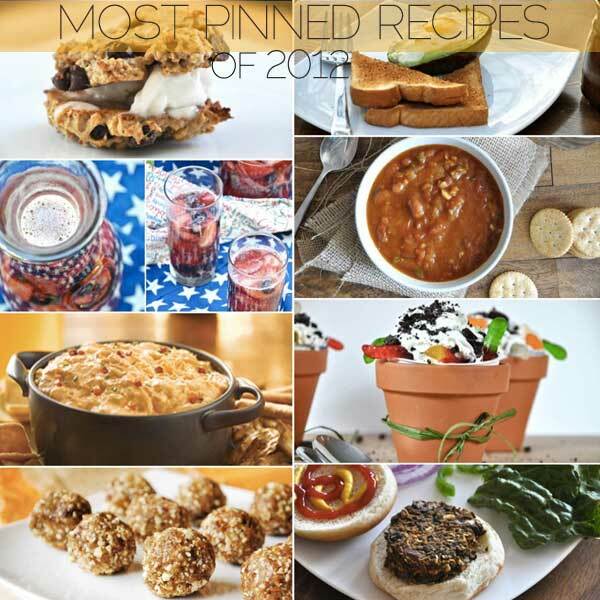 As a way to look back on all of those delicious bites, we’ve rounded up our eight most pinned recipes of 2019. Though Pinterest isn’t the only indicator of our most-loved recipes, it’s certainly a good place to start for gauging popularity. Let’s get things rolling with our top breakfast pick. Egg in an Avocado – We couldn’t help but give this popular 2019 trend a try. 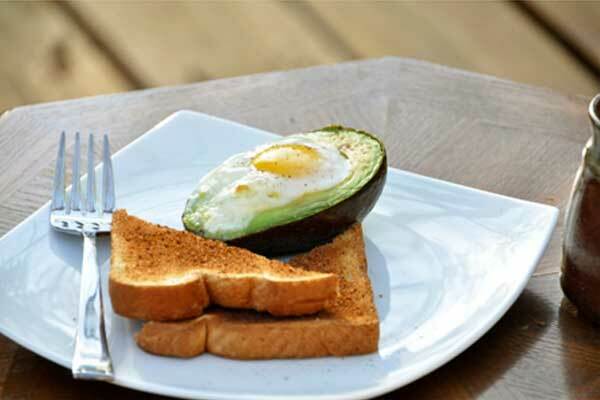 Simply slice an avocado in half and bake an egg inside the well. This recipe makes a delicious breakfast with plenty of protein and fiber to power you through even the most hectic mornings. We paired ours with whole wheat toast to scoop out the runny yolk. Yum! Pumpkin Spice Protein Balls – It didn’t take long before this DIR original recipe became a fan favorite. Just four ingredients make these little bites one seriously healthy, protein-packed treat. 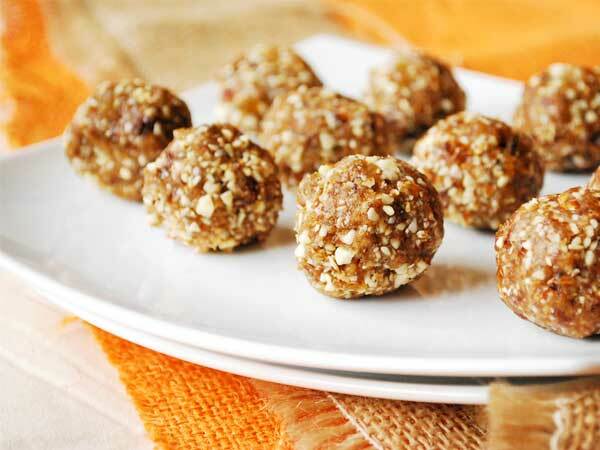 Simply combine dates, almonds, oats and pumpkin spice in a blender or food processor, roll into little balls and enjoy! Each ball comes in at just 85 calories and nearly 3 grams of protein. Pumpkin Chili – As a chili lover myself I was skeptical of adding pumpkin to this traditionally spicy, savory dish. But after having just one taste of this heart-healthy soup I knew it was a good decision. 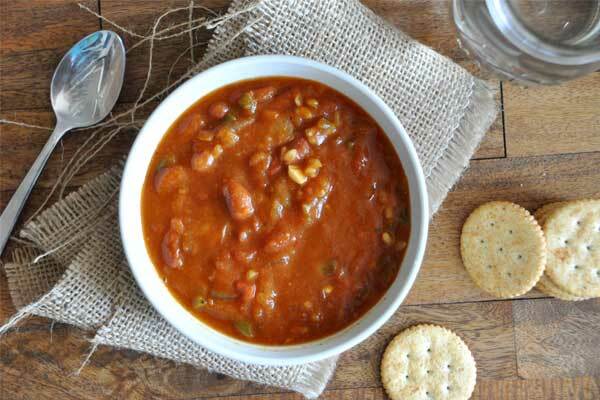 This vegetarian chili is full of hearty flavors, chopped veggies and even brown rice to help keep you fuller longer. 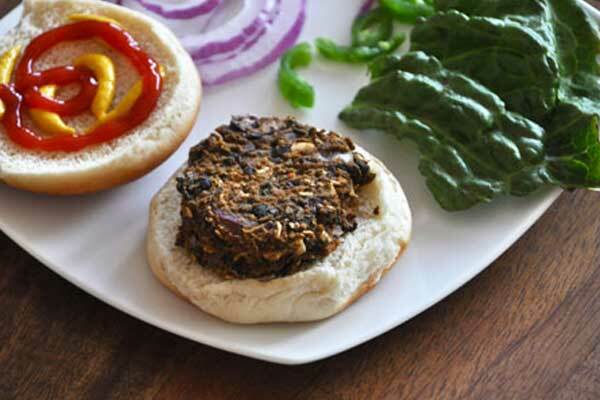 Sweet Potato Black Bean Burgers – If you’re a lover of hamburgers but not the calories, this is the recipe for you. With a base of black beans, sweet potatoes and oats these little guys are packed with fiber and protein, and simple spices like cumin, dijon mustard and cinnamon add plenty of flavor to each bite. The best part? Each burger contains just 120 calories, 5 grams of fiber and 7 grams of protein. 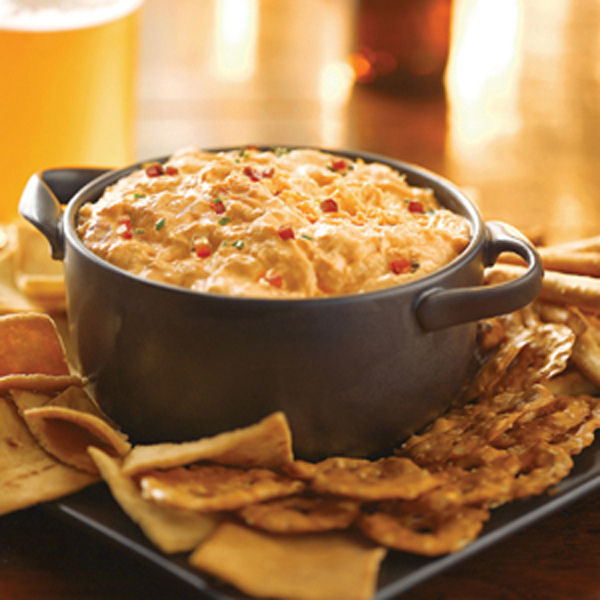 Lightened Up Buffalo Chicken Dip – Football fans and holiday party enthusiasts alike can rejoice at this healthier recipe for buffalo chicken dip. By making simple substitutions like low-fat cheese for regular cheese and Greek yogurt for ranch dressing, we slashed the calories in half. Each 3.2 ounce serving contains just 200 calories, compared to the original which came closer to 500 calories. 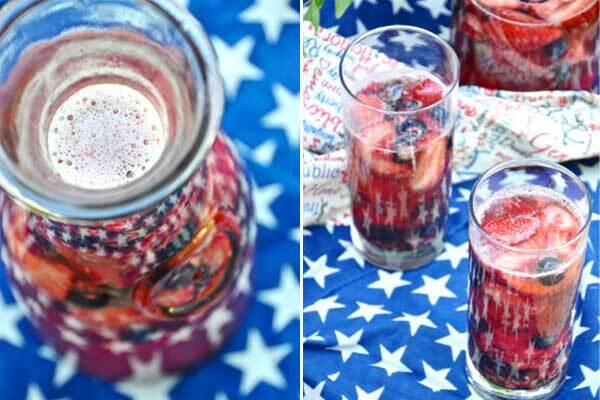 Red, White and Blue Sangria – We had a blast whipping up this simple, refreshing recipe this summer, but this elegant white wine sangria can easily be made year-round. Simply muddle together fresh or frozen strawberries, blueberries and raspberries, add a little fruit juice concentrate and top it off with your favorite white wine. The result? A not-too-sweet beverage with antioxidants galore. 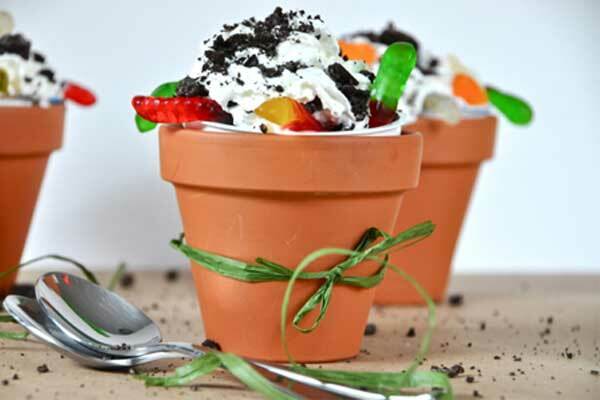 Healthified Dirt ‘n’ Worms Sundae – Growing up one of my absolute favorite desserts was a dirt ‘n’ worms sundae: Vanilla ice cream, hot fudge, crushed Oreos, gummy worms and whipped cream. Now that I’m an adult I know that’s a calorie bomb in a bowl. 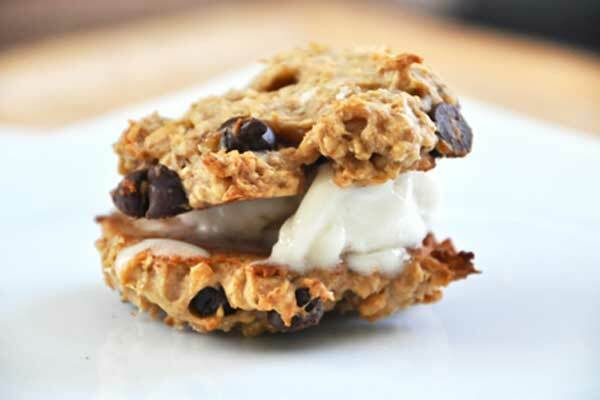 Thankfully we were able to health-ify this recipe thanks to chocolate Greek yogurt, Newman’s Own chocolate sandwich cookies, and light whipped cream. The result was a delicious and light dessert – just 285 calories and 3.5 grams of fat per serving. Post Workout Ice Cream Sandwiches – After a challenging workout I often crave a little reward for all my hard work. The last thing I usually reach for is cookies and ice cream, but this recipe is healthy enough to consider a healthy post-workout snack! Vegan chocolate chip cookies are kept healthy and moist with mashed bananas, and the vanilla maple ice cream from Arctic Zero is extremely low in calories and high in protein. Cheers to an ice cream sandwich we can actually feel good about! Craving more tasty recipes? 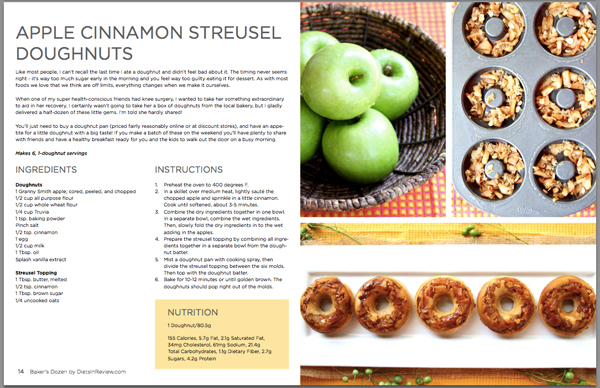 Check out our Baker’s Dozen E-Cookbook, loaded with 13 delicious and healthy breakfast and brunch recipes like these baked apple cinnamon streusel doughnuts. For just $1.99 it’s a stellar deal and would make an excellent last-minute gift this holiday season. Check it out! If 2019 has been this delicious we can only imagine how much more tasty 2019 will be. Continue to expect both healthy and delicious things from our kitchen in the new year. In the meantime, nosh on our favorites from 2019. Trust us, you won’t be disappointed.